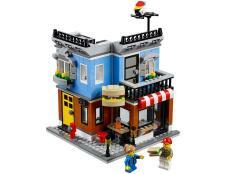 This is one pizza delivery worth tipping for! 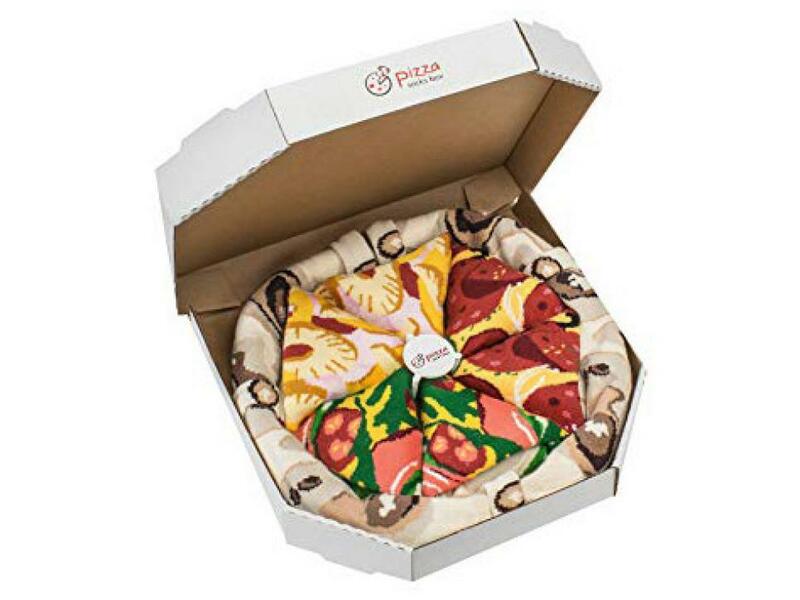 Available in Pepperoni, Capricciosa, Italian, Hawaiian and Vegetarian, these mouthwatering socks will add just the right amount of flavor to your holiday. 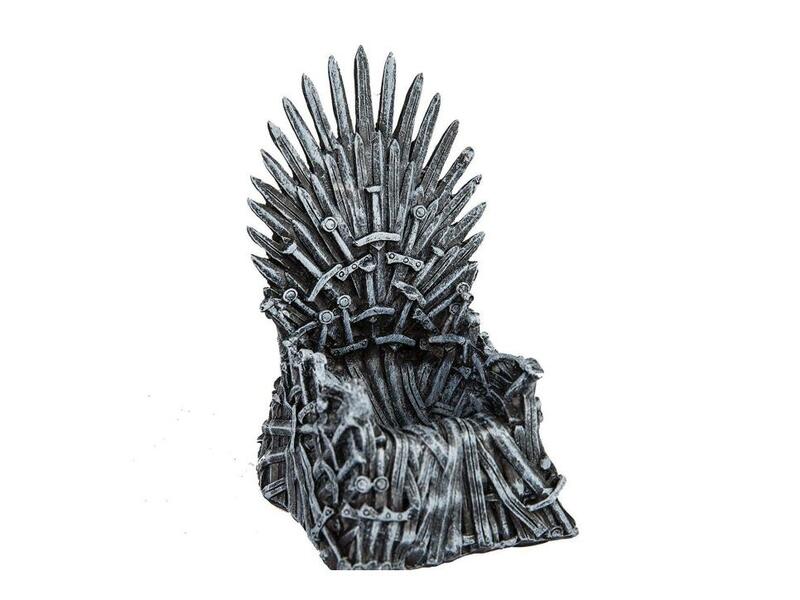 Watch your man feast like the ruler of the seven kingdoms with this Game of Thrones-inspired egg cup. Fire-breathing dragons not included. 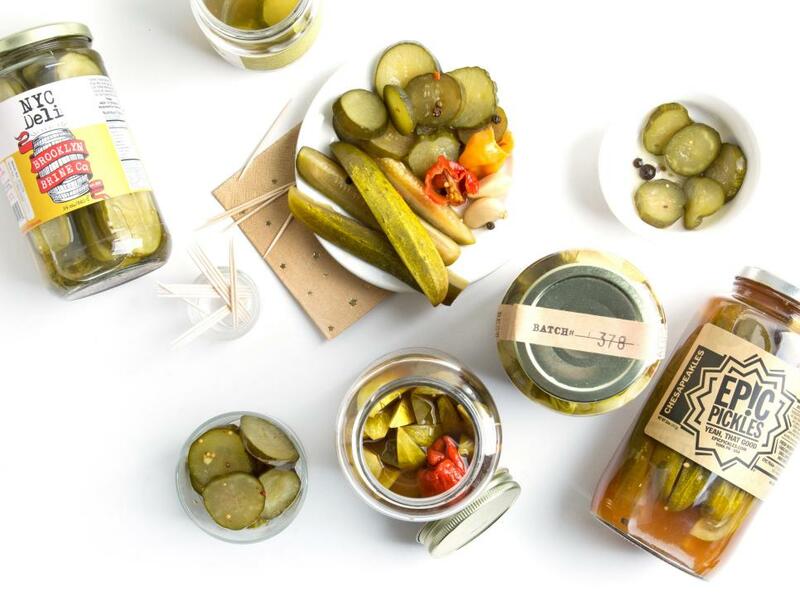 Pickles are kind of a big dill! From juicy grilled cheeseburgers to fried chicken sandwiches, he'll never run out of ways to use the crispy-crunchy treats included in Mouth's Pickle of the Month Club. Three-month, six month and tweleve month options are all available. 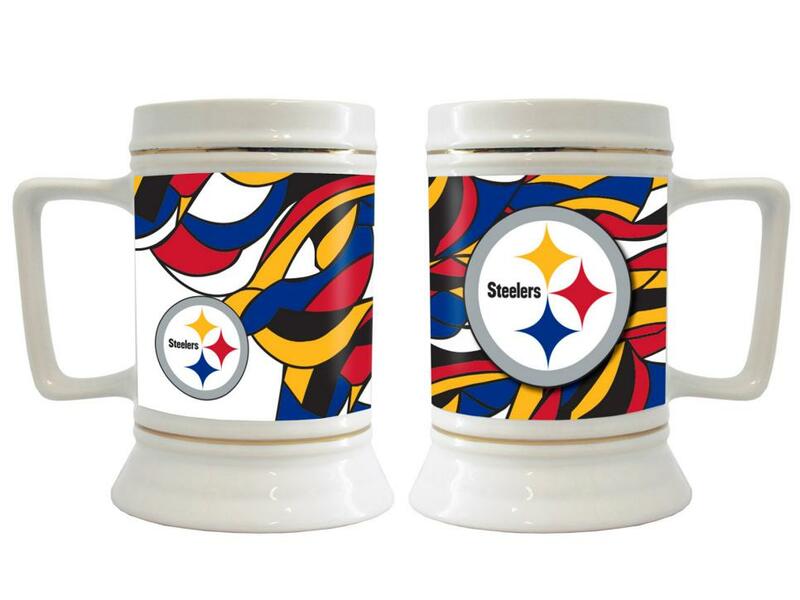 Designed in partnership with the NFL and Fashion Institute of Technology, these festive steins are bound to score a touchdown with any football fan. 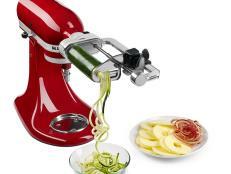 Each product features a reimagined logo, making it great for diehard enthusiasts and newbies alike. Merch for 29 other NFL teams is also available. Your dude is bound to scream "Cowabunga!" when he opens up this exclusive gift box. 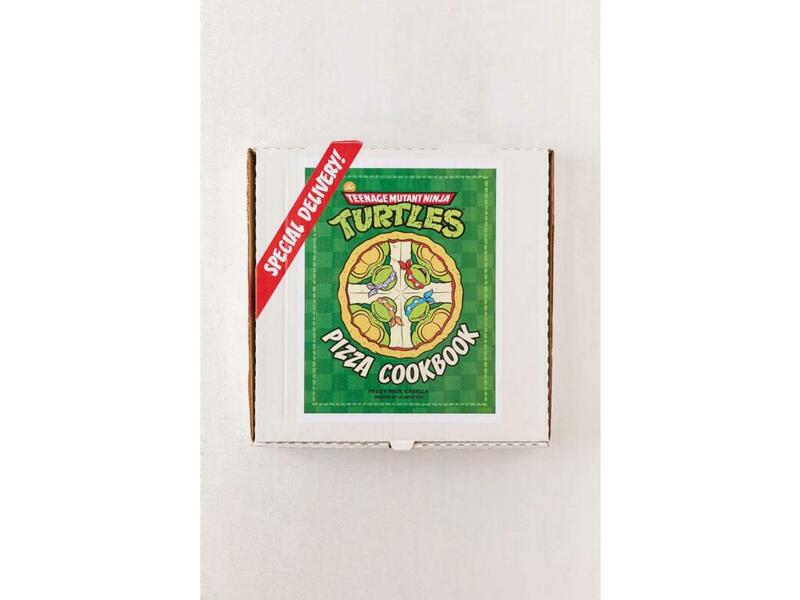 Inspired by the beloved childhood cartoon, this Ninja Turtles Cookbook contains 65 righteous ooey-gooey pizza recipes perfect for embracing his inner Leonardo, Raphael, Donatello and Michelangelo. 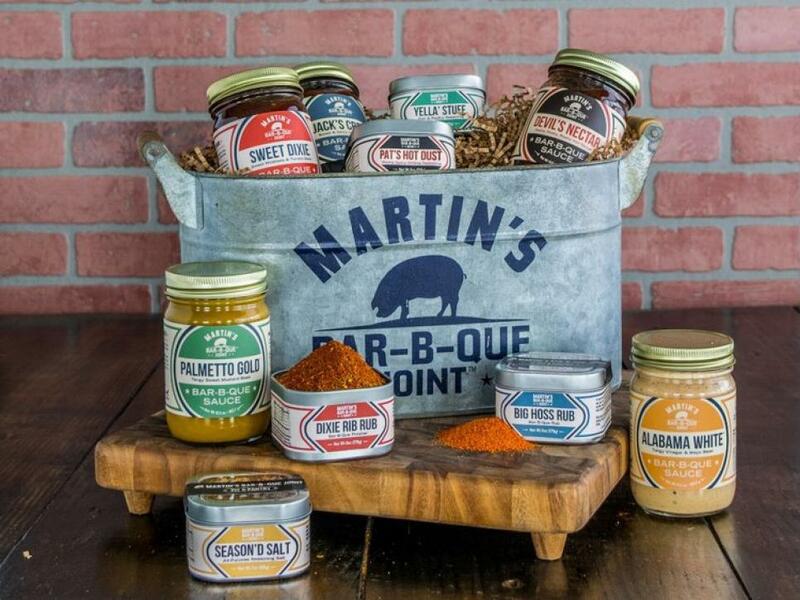 Give the gift of tasty BBQ this holiday season with this complete collection of sauces and spices from pitmaster extraordinaire, Pat Martin. Each tin comes with a jar of Pat's award-winning Sweet Dixie Bar-B-Que Sauce. 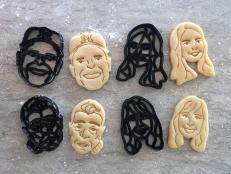 It's so delicious, you'll want to put it on everything! 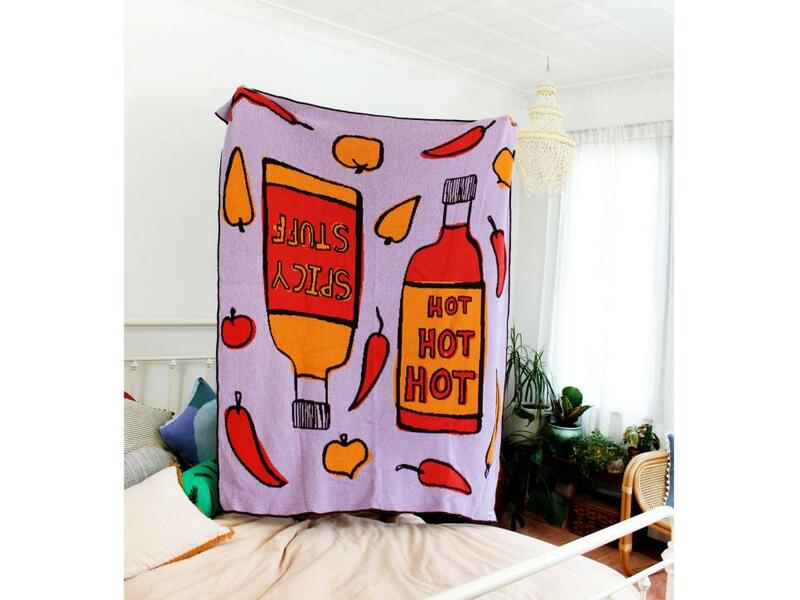 Keep warm all winter long with this cuddly blanket from Brooklyn's own Calhoun & Co. With its bright and fun design, its muy caliente! 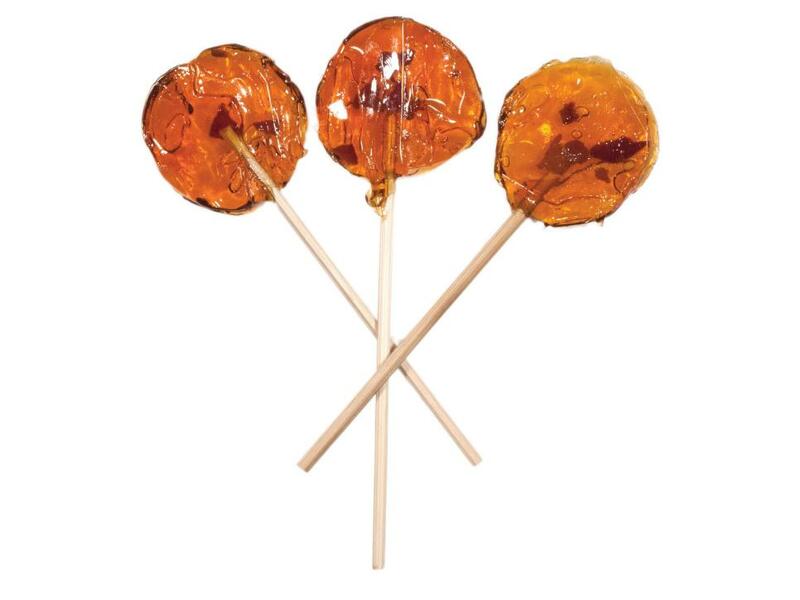 Breakfast and dessert combine to form these glistening lollipops from Roni Sue Chocolates. Studded with smoky pieces of crispy bacon, these maple syrup-flavored treats make a great stocking stuffer or secret Santa surprise for pancake-lovers. 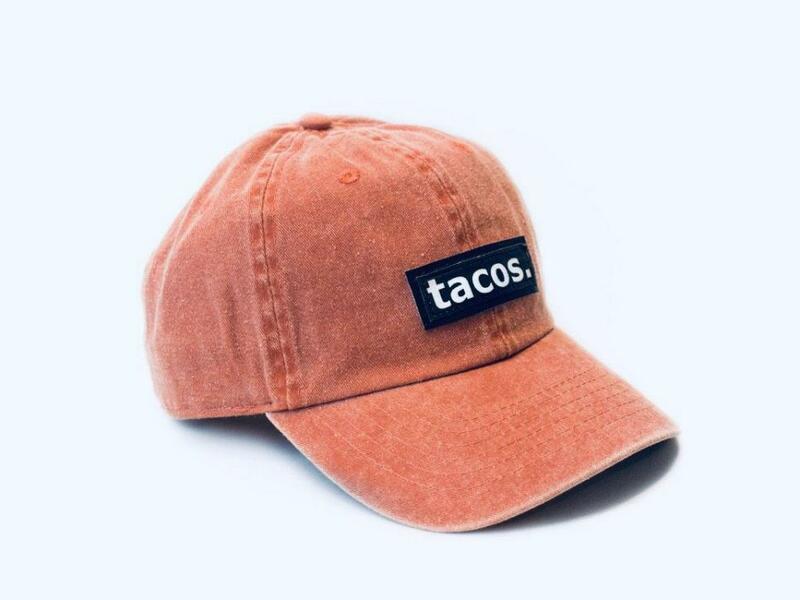 Crafted by the artisans at Aliens of Brooklyn, this adjustable snapback hat is a great way to show off all his foodie cravings. It's also available in a variety of colors and phrases so he can change up the menu at any time. 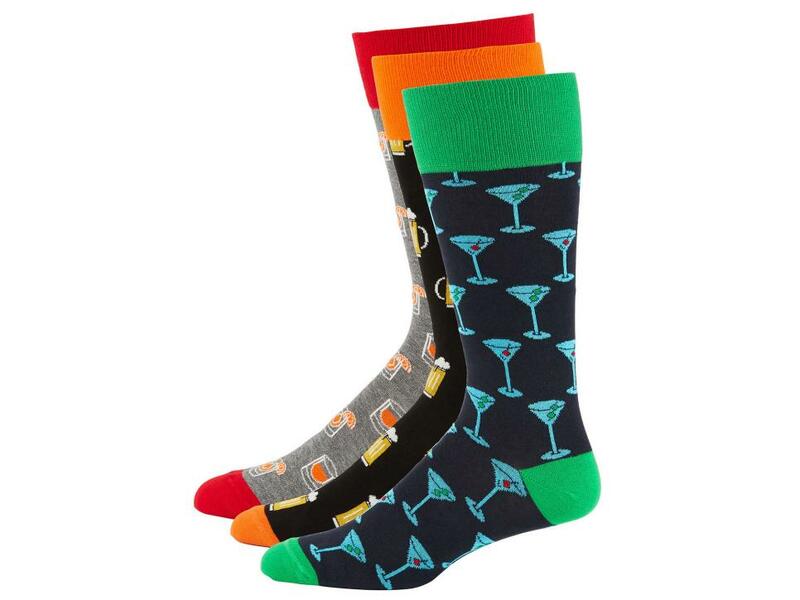 Add a tipsy note to your closet this winter with these playful trouser socks. Dress up a suit or pair with jeans for an unexpected and colorful touch. Cheeky martini glasses, beer pints and cocktail prints are all included. Sometimes, it’s okay to be on the naughty list. 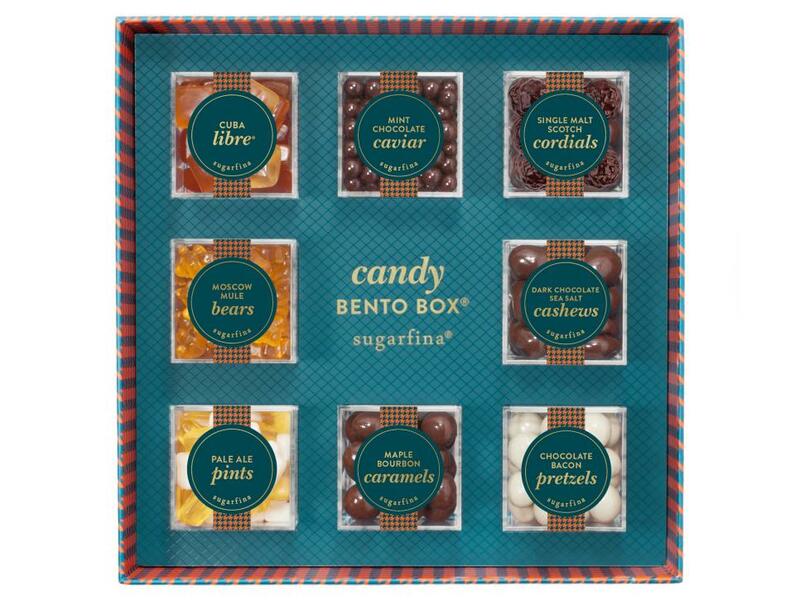 Cracking into this bento box from Sugarfina, is definitely one of those times. Each lucite cube is packed with popular favorites, including dark chocolate sea salt cashews, bourbon bears and chocolate bacon pretzels. 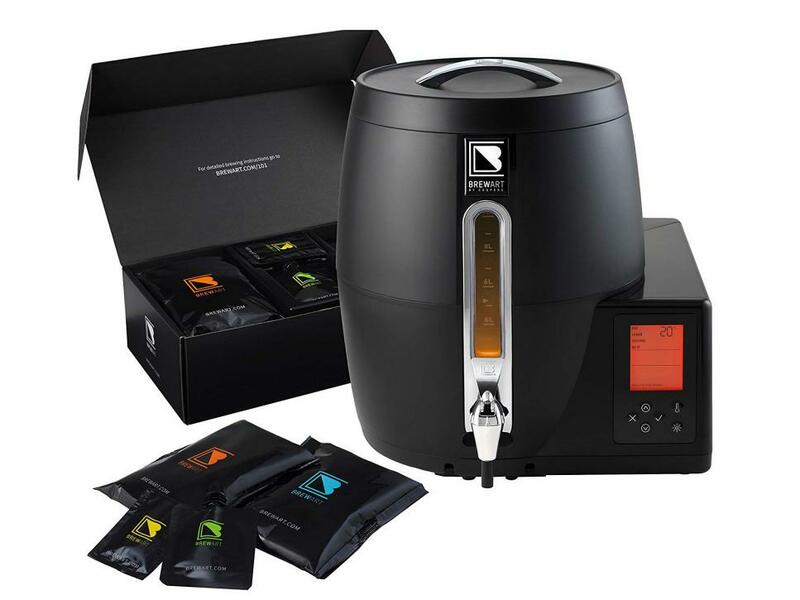 Make 10 liters of your very own brewski with the world's first personal brewing system from BrewArt. Equipped with state of the art technology, you can control your brew from an app, so you never miss an update! Now all you need is a frosted pint glass. 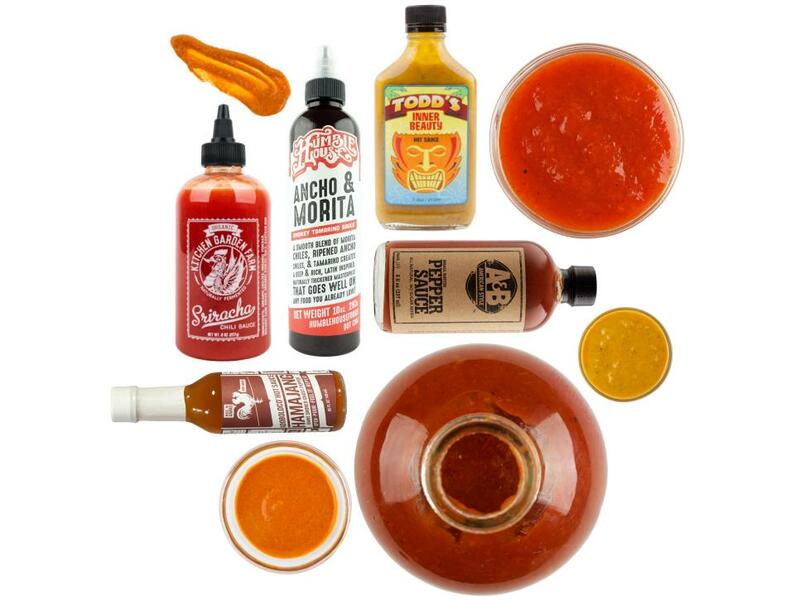 Give him the gift of something hot this Christmas with this spicy assortment of hot sauces. From classic Sriracha to zingy Hamajang made with ghost peppers, its full of fiery flavor. 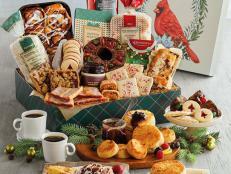 Opening this gift is bound to be as joyous an experience as drinking your way through it. 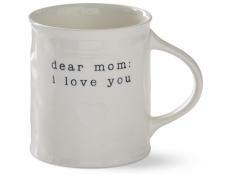 Just use the laser-etched crowbar, pop off the lid and throw one back. 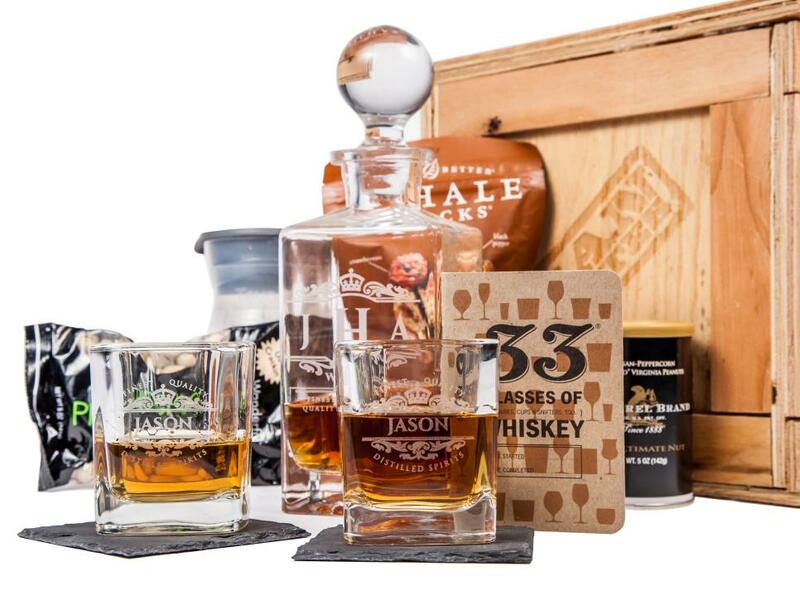 You can even add a personal touch and have the decanter and rocks glasses engraved. 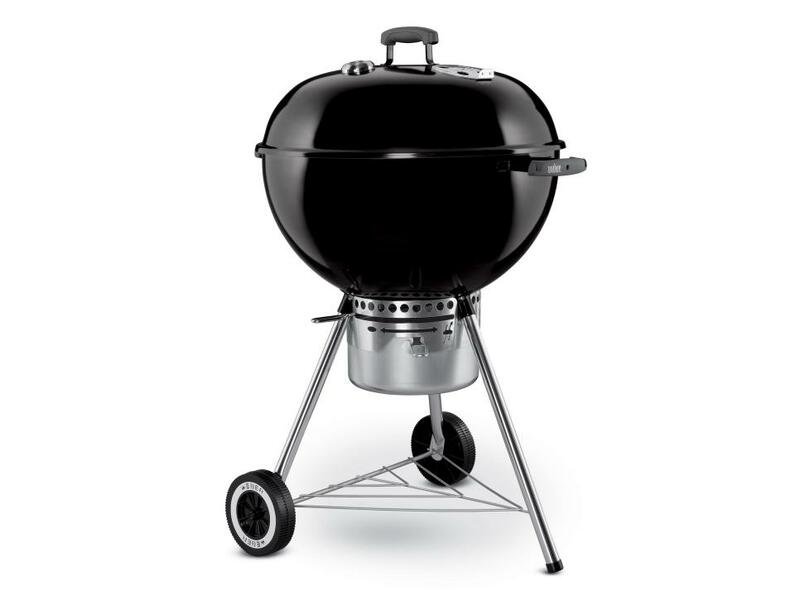 This classic charcoal grill makes the perfect gift for foodies. Furnished with a built-in lid thermometer and a one touch cleaning system, it’s just what he'll need grill up the perfect steak or, y'know, roast some chestnuts on an open fire. 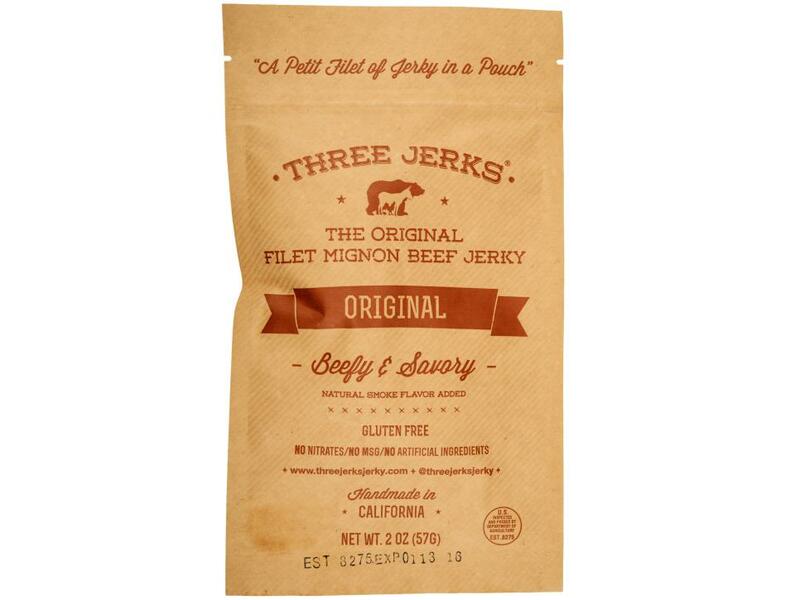 Meat-lovers will rejoice for this buttery filet mignon-flavored beef jerky from Three Jerks. Order multiple bags and watch as he devours every tasty morsel. 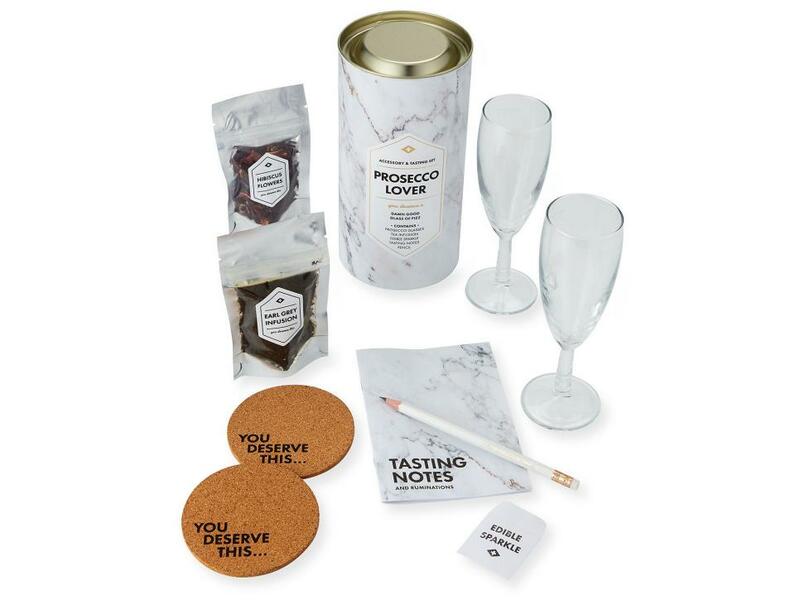 Explore the finer notes of Prosecco with this tasting set made for the man in your life. Earl Gray and hibiscus flower infusions give his glass some extra botanical notes. 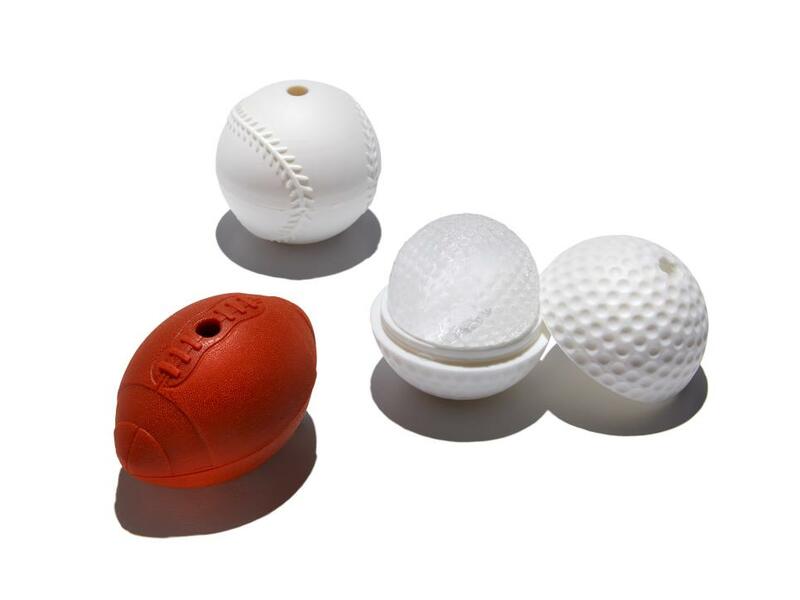 He can keep his drinks cool and rack up some points with these ice cube molds. 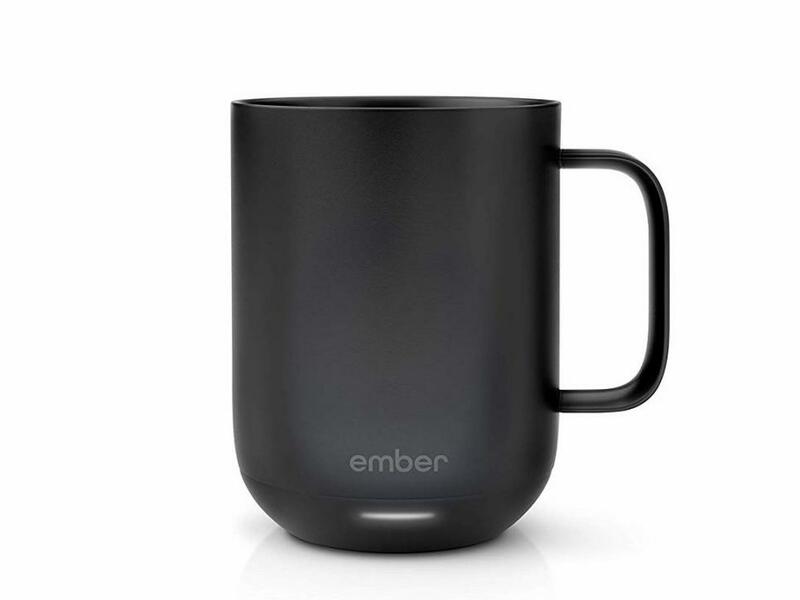 Coffee and tea addicts will love this temperature-controlled mug. All your guy has to do is simply download the corresponding app and choose the temperature that tastes best to him. 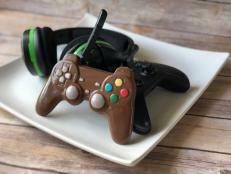 It even comes with a charging coaster, so it never has to run out of steam! 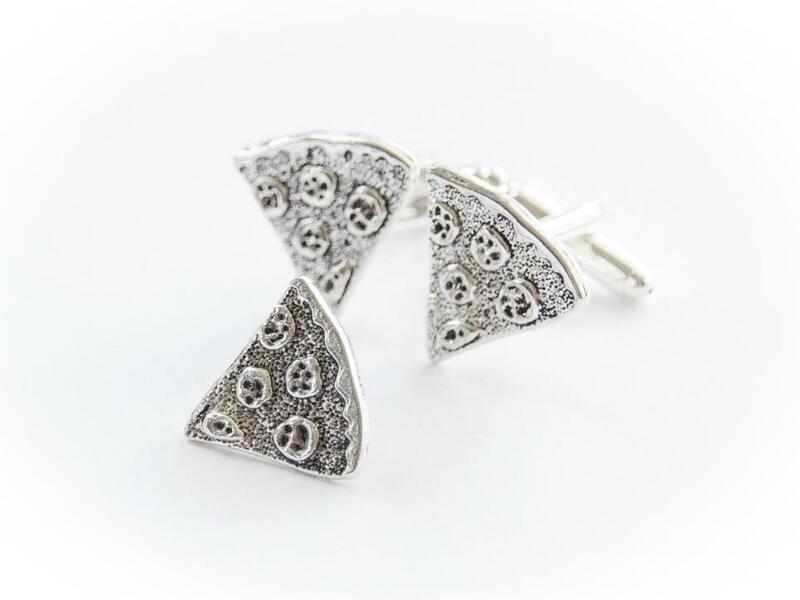 Now he can sport his obsession for pizza all year long with these handmade cufflinks from Smitten Kitten Jewellery. 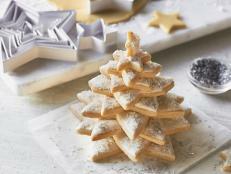 Sliver-plated, these mini slices add a lighthearted note to any outfit. Plus, he'll never need to worry about getting sauce on his sleeve! 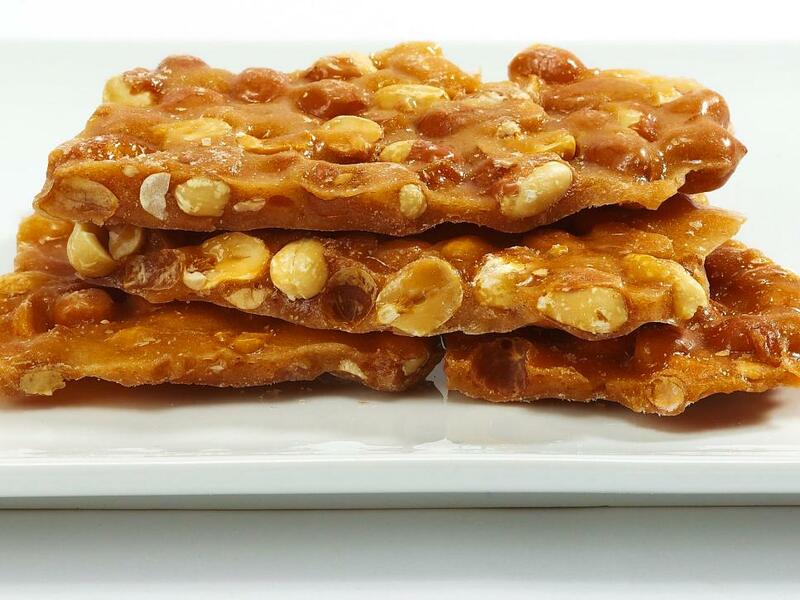 The brainchild of Hilliards' traditional peanut brittle and beer from Massachusetts' own Shovel Town Brewery, this crunchy and buttery confection is a holiday must-have. 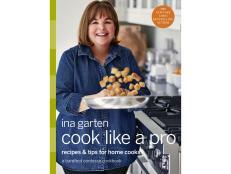 Buy it as a stocking stuffer for the candy or beer lovers in your life.